HACCP food safety rotation labels LabelFresh Allergens Dissolvable labels Sustainability How to use LabelFresh? The FSC® Chain of Custody certificate guarantees a responsible origin from sustainably managed forests. The LabelFresh range has a FSC® claim and is controlled from forest to end-product on strict social, environmental and economic criteria. LabelFresh products are made of paper, an environment-friendly and sustainable product. Indeed, it is entirely reusable and recyclable in its original form. Old paper can be turned into new paper up to seven times. Therefore, paper is at once end-product and raw material.We consider it our duty towards our stakeholders and our responsibility towards the environment to invest in sustainable materials and technologies. 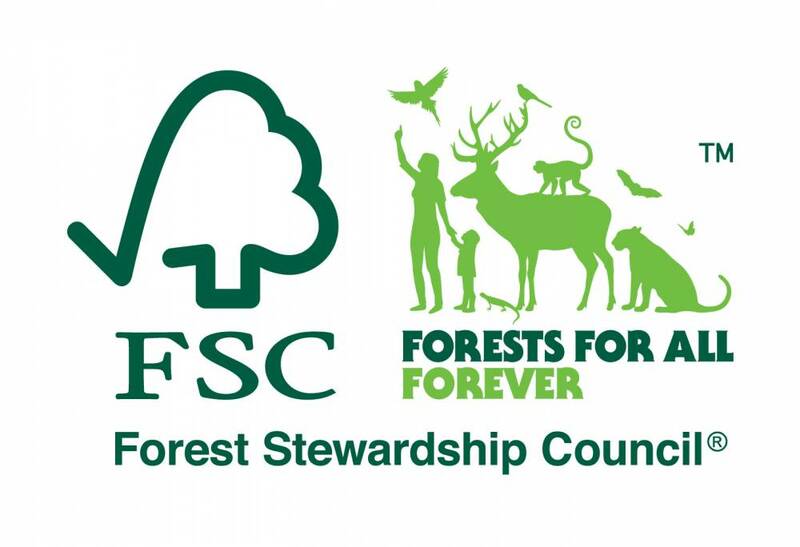 Sustainable forest management is one of the solutions to protect and preserve forests worldwide, and that is precisely what FSC stands for.